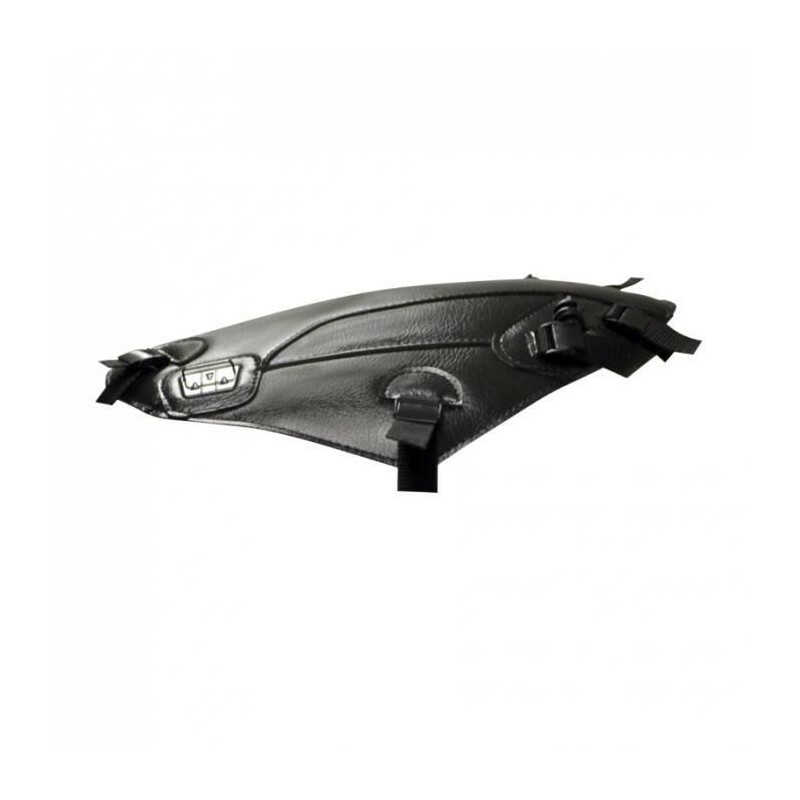 Bagster tank cover for your Honda NC700X. Choose your color. 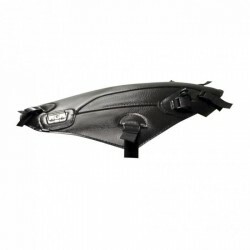 Make possible the installation of a Bagster tank bag.